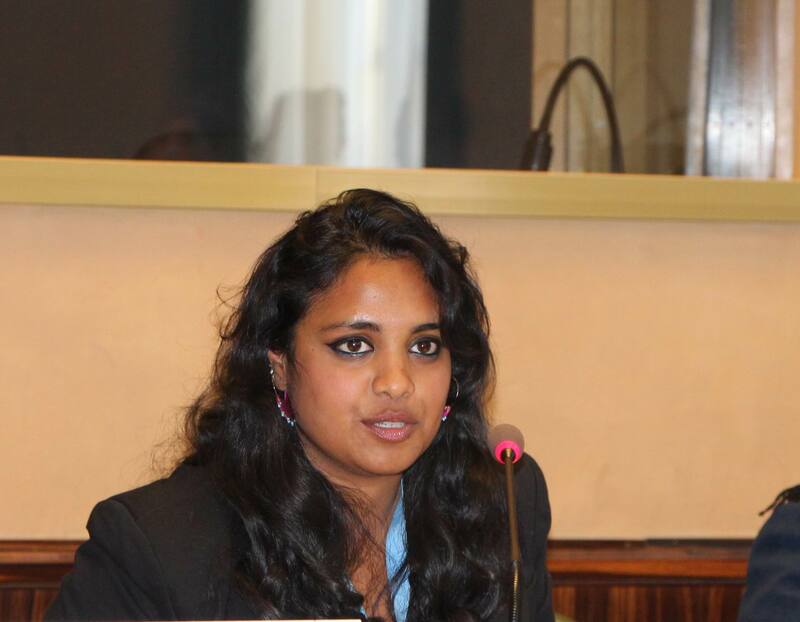 By Ramya Kudekallu, World YWCA Programme Associate. 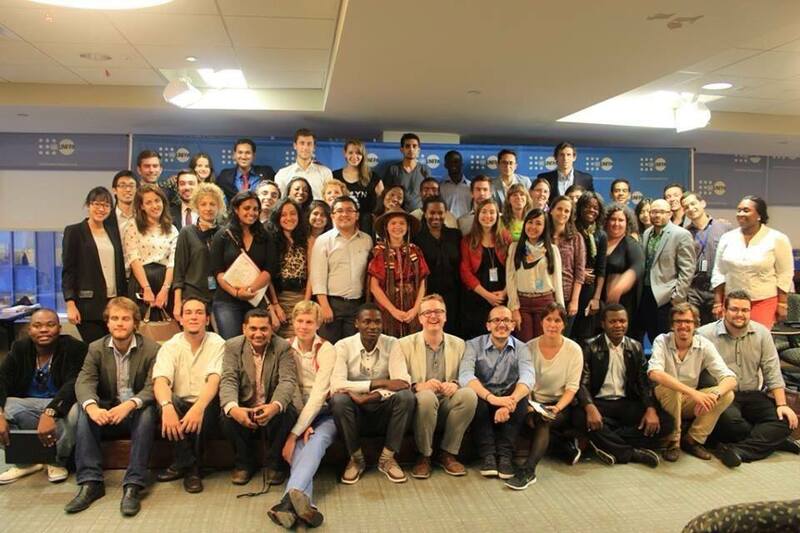 There has been a fascinating evolution in the history of youth involvement in the United Nations. I believe it started during the UN General Assembly of 1985, when member states selected that particular year as International Youth Year. It was a moment where youth participation was acknowledged and youth development, especially in the area of peace was accepted. It took another decade for the organisation to invest once again in this area, when in 1996 the General Assembly adopted the World Programme of Action for Youth (WPAY), to address the challenges and opportunities for young people. Fast forwarding to the current year of 2013, although much has been done to engage young people through WPAY and other agencies, there seems to be, in my opinion, an inequality in the platforms in which they may participate. The European Youth or the Youth Division of the African Union are excellent examples, but these are regional mechanisms and we need a global podium. This is the moment I announce ICMYO! The International Coordination Meeting of Youth Organisations (ICMYO) pronounced ‘Eek- mee- oh’ as I learnt, is a membership network of International Youth NGOs and regional youth platforms. I had the pleasure to attend my first ever ICMYO meeting, which is held annually in New York City, USA. ICMYO is lead by a task force, usually representatives of its member organisations who invest time and resources in facilitating youth engagement with international mechanisms, such as the UN and other policy processes concerning young people. The meeting was most interesting because it was the first time I had been in a room in which every individual was heavily and passionately interested in the youth agenda. The ICMYO meeting, as a process, takes the time to understand and involve its participants in understanding how best to include young people in various forums, whether international, political or social. With a host of skills and experiences and the backdrop of the United Nations General Assembly, I found myself huddling around a table in the Orange Café of the UNFPA office, with a grave expression on my face as we began to dissect the relevance of our age group in the Post 2015 Development Agenda. And to prove that ICMYO meant business, we were given an audience with the UN Secretary General’s Envoy on Youth, Ahmad Alhendawi. As a part of UN Secretary General Ban Ki Moon’s deliberate action to involve youth in the Five year Action Agenda,. Ahmad was appointed early this year. He defines his role in the ICMYO meeting as one that is political but with the core interest of youth. He stated that it was important to find the channels of investment and bring in the private sector so that young people could be seen not just as an investment, but as entrepreneurs themselves. The envoy was candid when he spoke of his role as being ‘purely advisory’ but placed strong emphasis on the fact that youth organisations across the world had to push for their interests. It was an interesting interaction and this envoy is one that I will be following quite keenly from now on. Ahmad will speak for the largest generation of youth the world has ever known, it is in the interest of every ‘civic sound’ citizen, youth or not, to see what he comes up with.